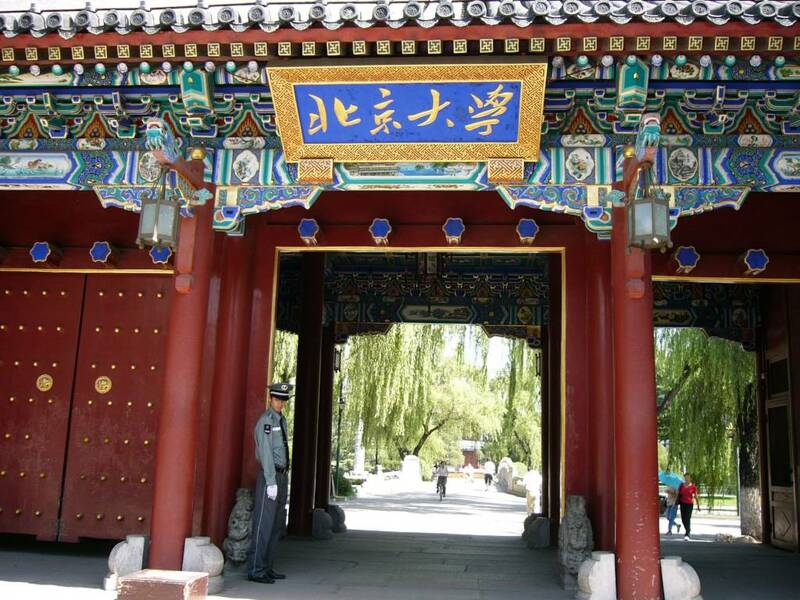 Peking University is in-sited of the Beijing central area, classic traditional houses and historical buildings as classrooms and teaching slots in campus. Peking University has consistently ranked as the top higher learning institution in mainland China, as the major research university with history of over 100 years . Throughout its history, the university has educated and hosted many prominent modern Chinese thinkers, including figures such as: Lu Xun, Mao Zedong, Gu Hongming, Hu Shih, Li Dazhao, and Chen Duxiu. Peking University was influential in the birth of China’s New Culture Movement, May Fourth Movement, the Tiananmen Square protest of 1989 and many other significant events. Serving as an world-wide cultural-exchanging platform, many international influential politicians, economists and popular stars have been to Peking University for delivering inspirational speeches, films and academic discoveries with the world. Peking University has been a highly ranked top comprehensive university in Asia and attracts prospective ambitious students all over the world.